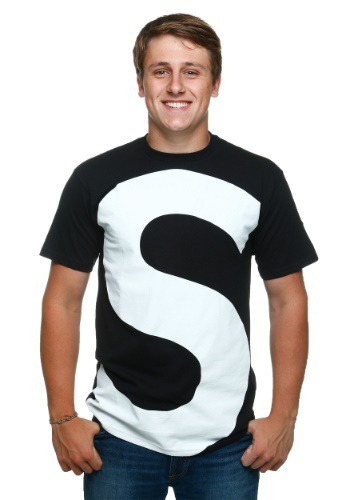 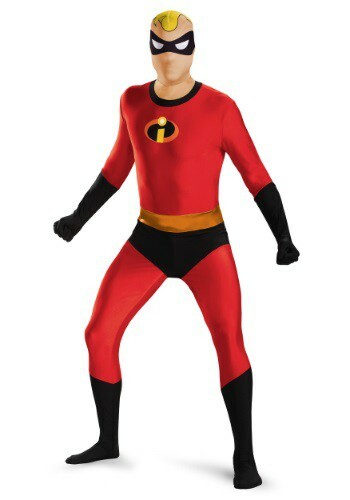 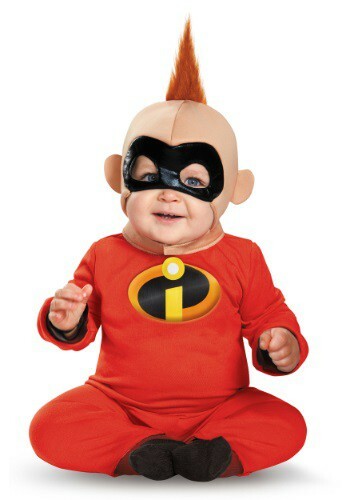 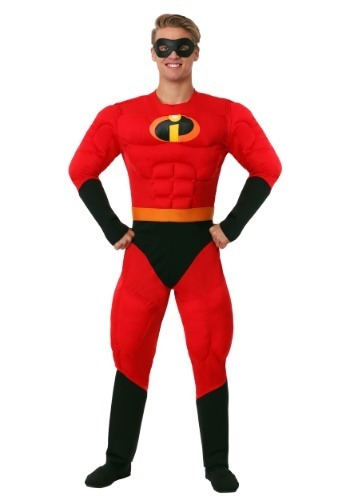 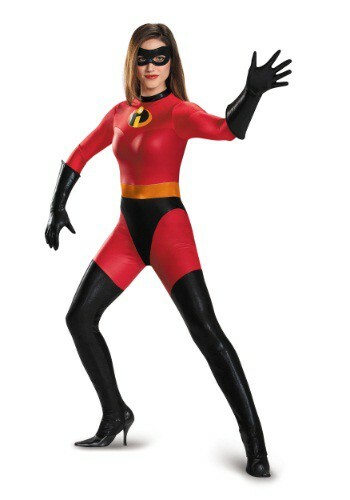 incredibles costumes ideas for the 2015 Halloween costume season. 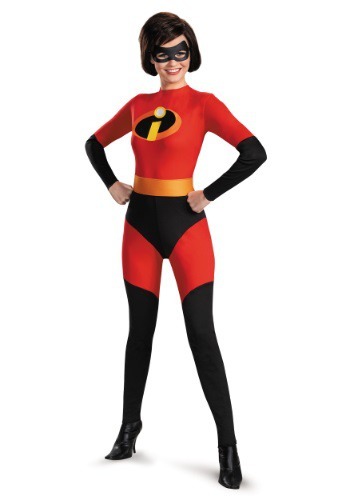 This I am Ms. 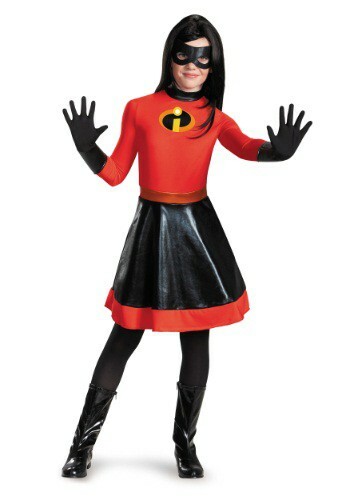 Incredible Skater Dress is perfect for Halloween or everyday wear.